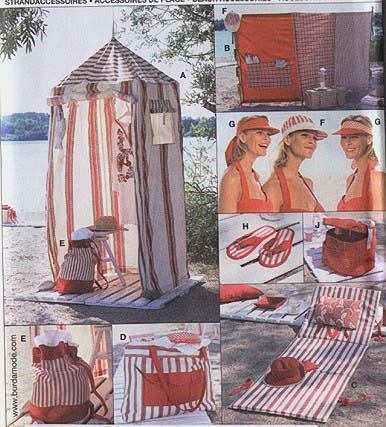 I love this Burda Seaside Accessories pattern! How cute is the tent? You can buy this pattern from Fabric.com for only $7.98 AND the sewing level is easy! 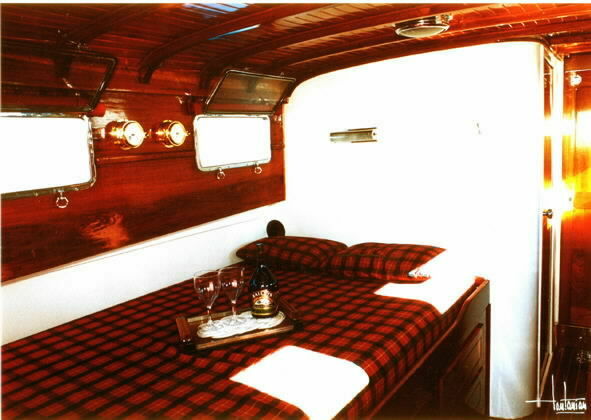 I don’t know why, but this morning I have been obsessed with looking at http://www.yachtworld.com. They have listings for sooooo many boats that are for sale. You can browse by price or year (I like the older ones). 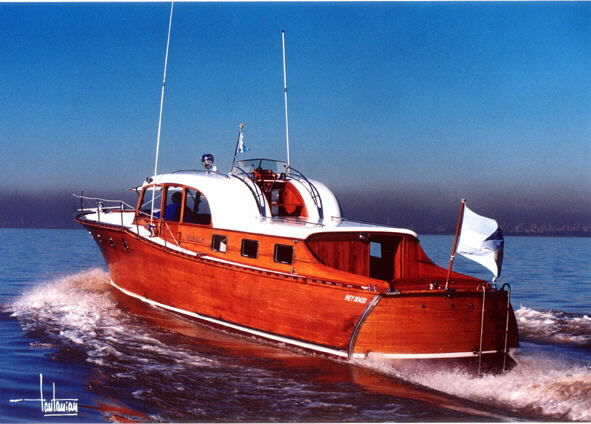 I love the boats that have wood details and are super classic looking. 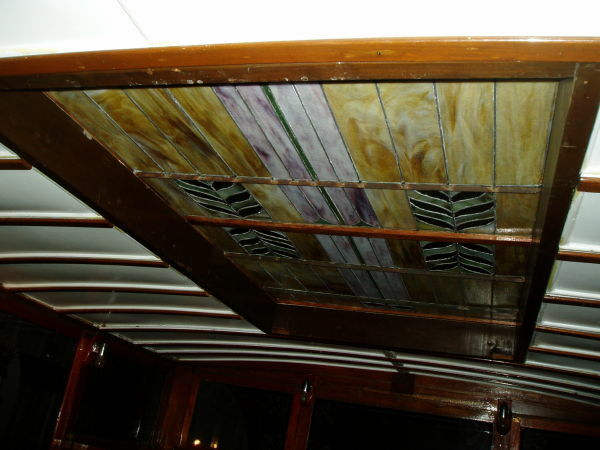 Look at the beautiful details from this 1927 46′ Matthews Double Cabin, which is priced at $15,900. It does need some TLC though, but just imagine how beautiful it could look. 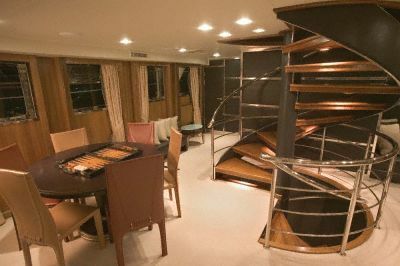 Images from yachtworld.com. Click for link to this boat’s listing. I also love this 1941 48′ Astilleros Motor Launch. 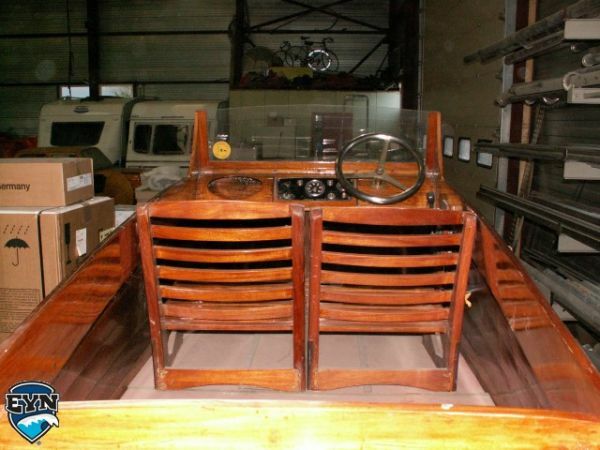 It was designed by French naval architect Victor Despujols and is a one of a kind classic boat. At a price of $250,000 it is out of my budget (which is $0), but for someone in the market for a new toy, this would be perfect. Images from yachtworld.com. Click link for this boat’s listing. I didn’t find a favorite, but this one is up there. I just love how classic the wood looks. This 1910 21′ P.I.P. Launch Racing costs just over $41,500. 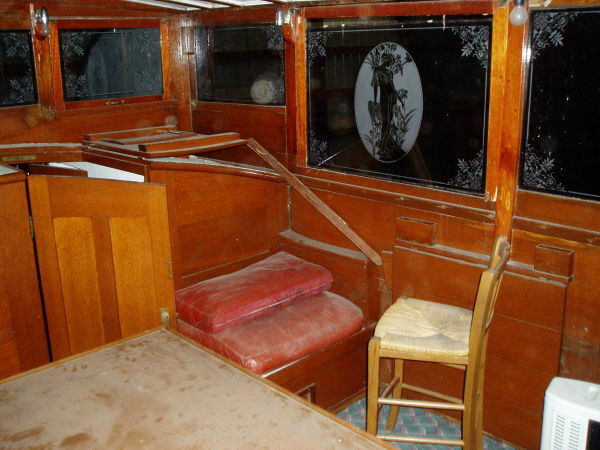 It is really hard to believe, but this boat will be 100 years old in 2 years. I love it! 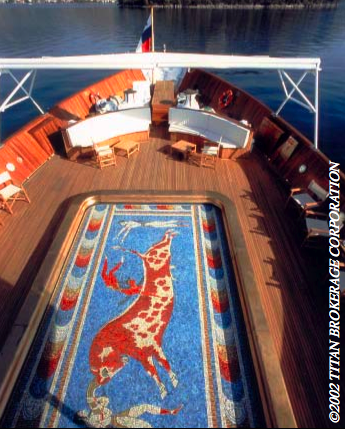 Whenever I think of yachts, I always think of Aristotle Onassis. On his super yacht, he entertained the jet set of his era, including Grace Kelly, Elizabeth Taylor, Marilyn Monroe, and of course, Jackie O. 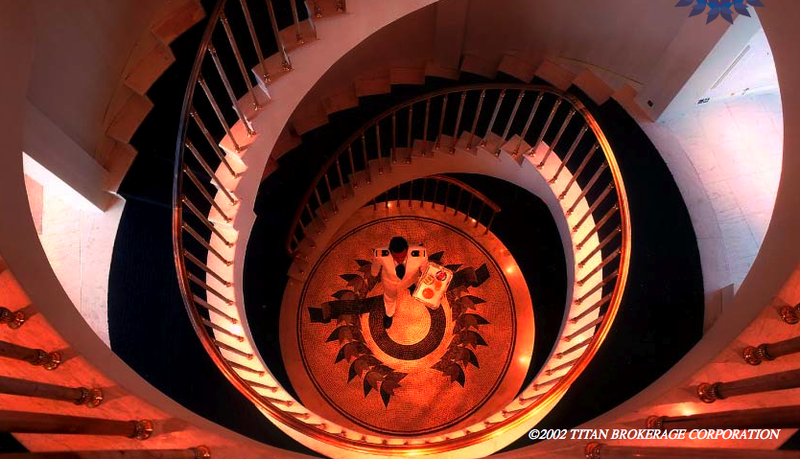 From 1999 through 2001, CHRISTINA O underwent a complete refurbishing. Look how beautiful she is now! 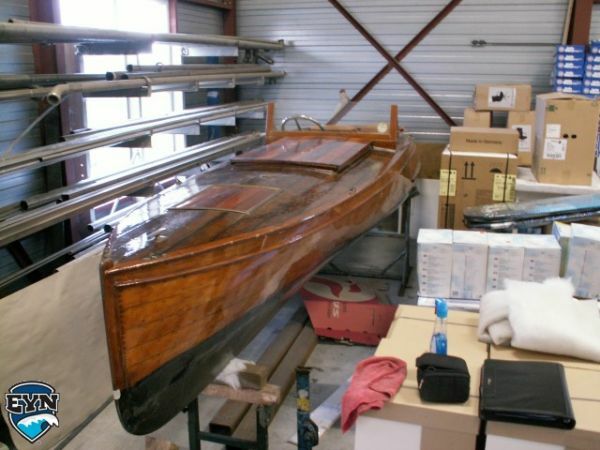 If you love CHRISTINA O, you might like this 1961 159′ Custom Botje Ensing & Co., Holland. 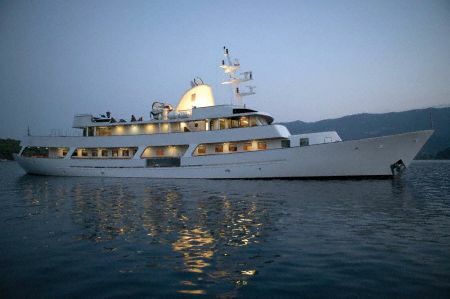 The refurbishment of ZURGA was completed by the Titan Group, who are also responsible for the CHRISTINA O refurbishment. Originally built for Baron Allard of Belgium, the ZURGA has hosted royalty and important political and financial personalities. Now you can invite 14 of your friends to stay aboard this luxurious yacht. The only downside is the price….$11 million. Photos from yachtworld.com. Click link for ZURGA’s listing.